Barrie offers you the natural beauty of spectacular scenery, affordable family fun, exciting outdoor adventures and world class shopping and dining. 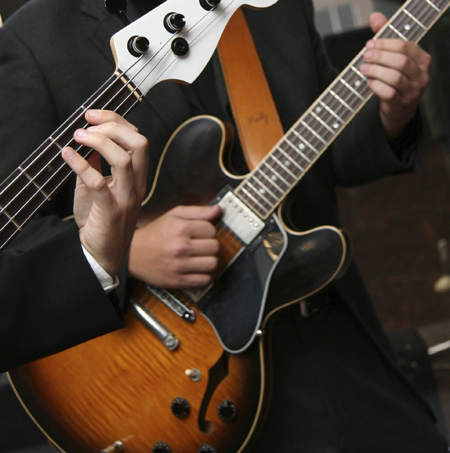 Whether you're attending a festival, browsing through quaint shops in our historic downtown or toe tapping to Jazz and Blues, Barrie exemplifies a true taste of something special. 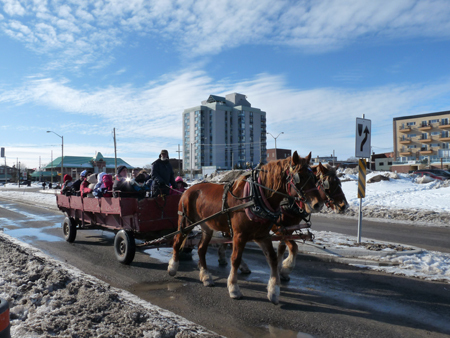 Come out on February 4th & 5th, 2012, to discover Winterfest, named one of the Top 100 Festivals in Ontario, a fabulous annual Barrie event that celebrates the winter season with adventures for the whole family! Immerse yourself in a polar bear swim, cozy up on a horse-drawn wagon ride, glide around the bay on a dogsled, slide down the mini-tube run; enjoy the lumberjack shows, a giant snow slide, and more! 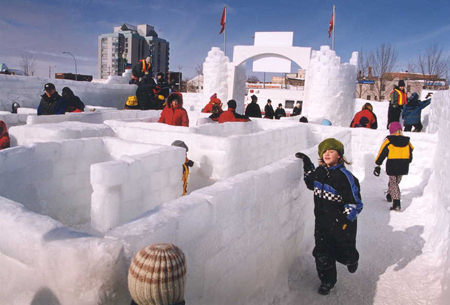 While at Winterfest, stroll through The Festival of Ice, featuring 300 pound blocks of ice, carved into spectacular themed sculptures, and navigate your way through the giant ice maze. Barrie may have a touch of the winter blues, but it’s the kind that is of the crowd-pleasing, musical variety which will warm the soul and sooth the mind! Shake off cabin fever at the annual February Blues Festival from February 2nd to 5th, 2012, featuring Blues and Jazz music performed by some of Canada's most brilliant artists. The February Blues Festival features spectacular music in venues throughout Barrie and area, which will give audiences an experience to remember. 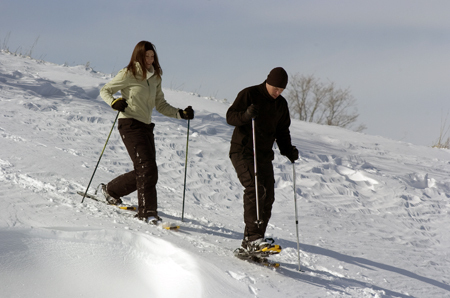 Get out and play in the snow this winter! 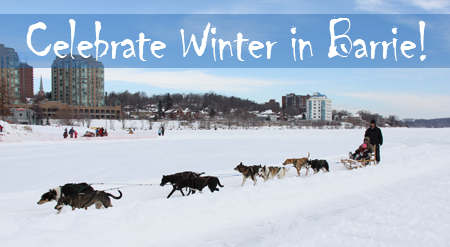 Barrie is brimming with winter adventures and great family fun to keep you outdoors and enjoying nature’s beauty. 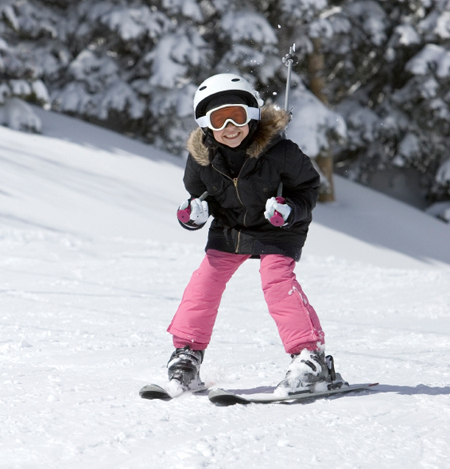 We have more ski runs than anywhere in Ontario, so hit our powder-perfect hills at one of our resorts for incredible downhill skiing, snowboarding and tubing. Barrie has a wide variety of bed and breakfasts to choose from, which make the perfect base for exploring the area! Stay with a BBCanada.com member today! 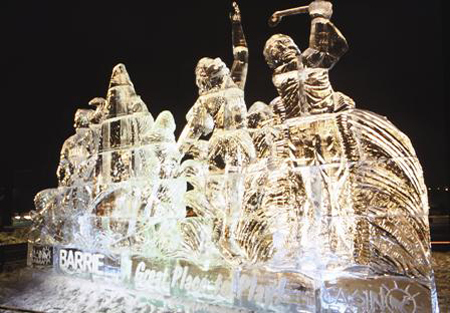 For more information on Barrie and area attractions, accommodations, festivals and events please visit www.tourismbarrie.com or call 1-800-668-9100.